Expand your horizons in the heart of downtown Vancouver at UBC Robson Square. 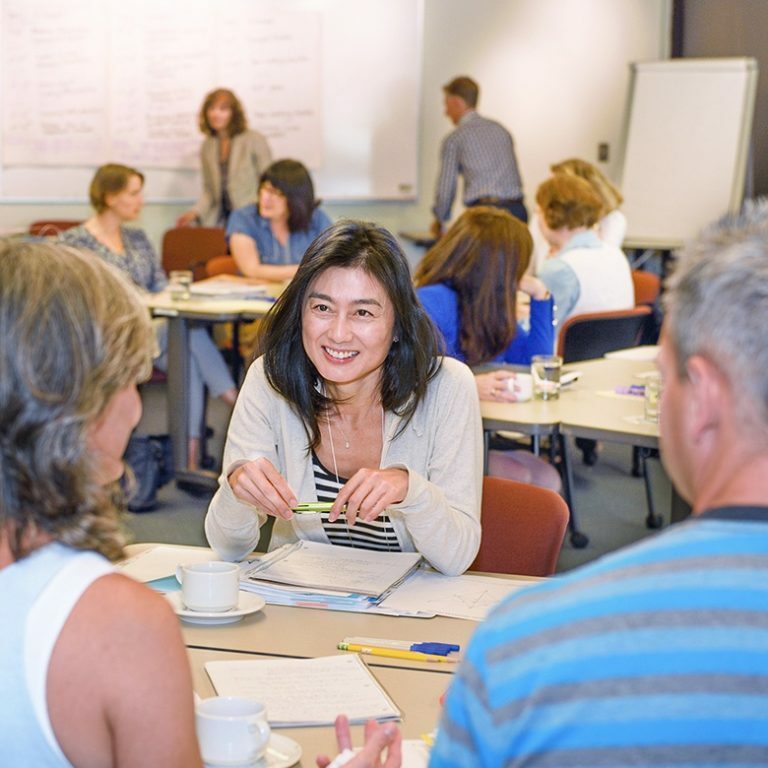 We’re home to a wide range of programs from UBC Extended Learning, UBC Sauder School of Business, and entrepreneurship@UBC. 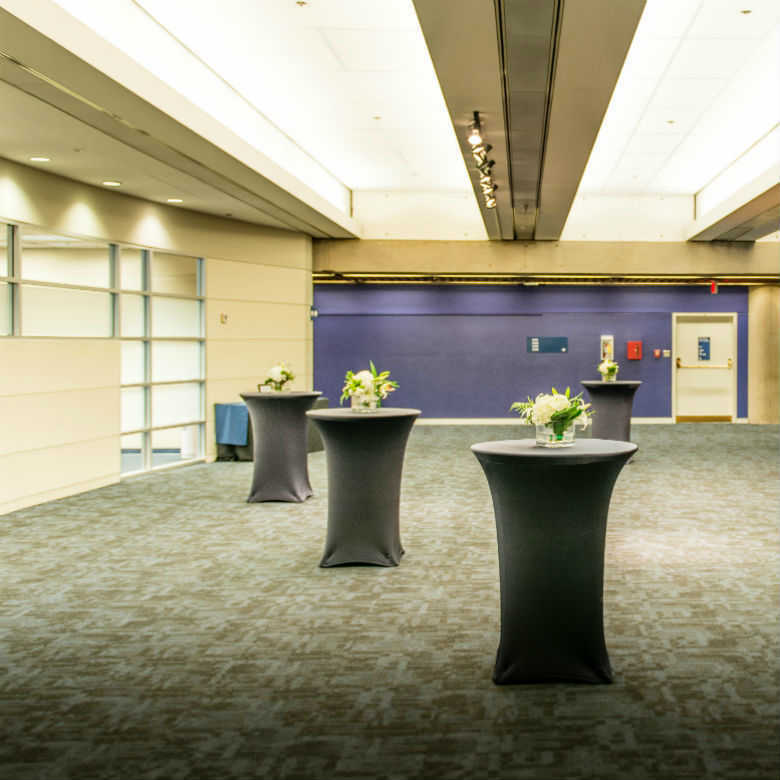 We also offer flexible meeting, conference, lab, and theatre space to suit your needs – and your budget – for your next event. 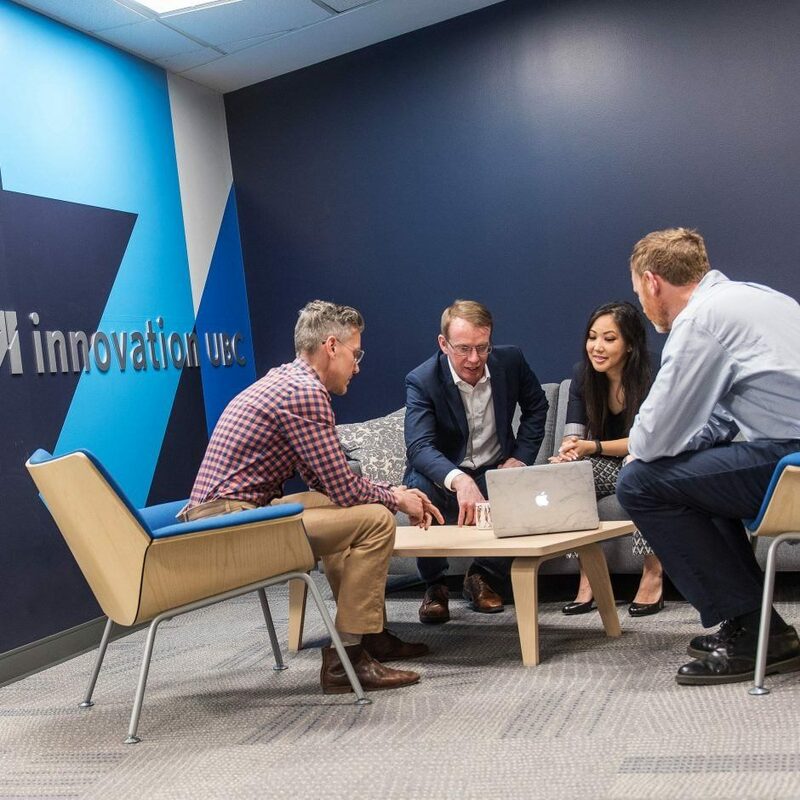 Whether you’re hosting an intimate meeting or a large conference, we offer flexible space, amenities, and onsite support. 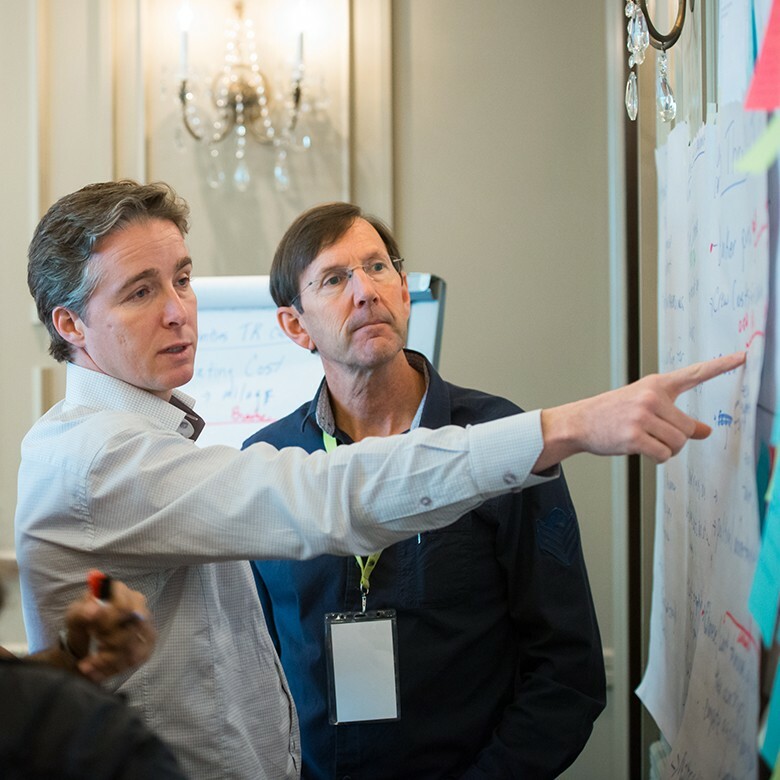 Enhance your leadership skills with over 100 Executive Development courses suited to your schedule and needs. Push your professional and personal development to the next level with innovative in-class and online programs. 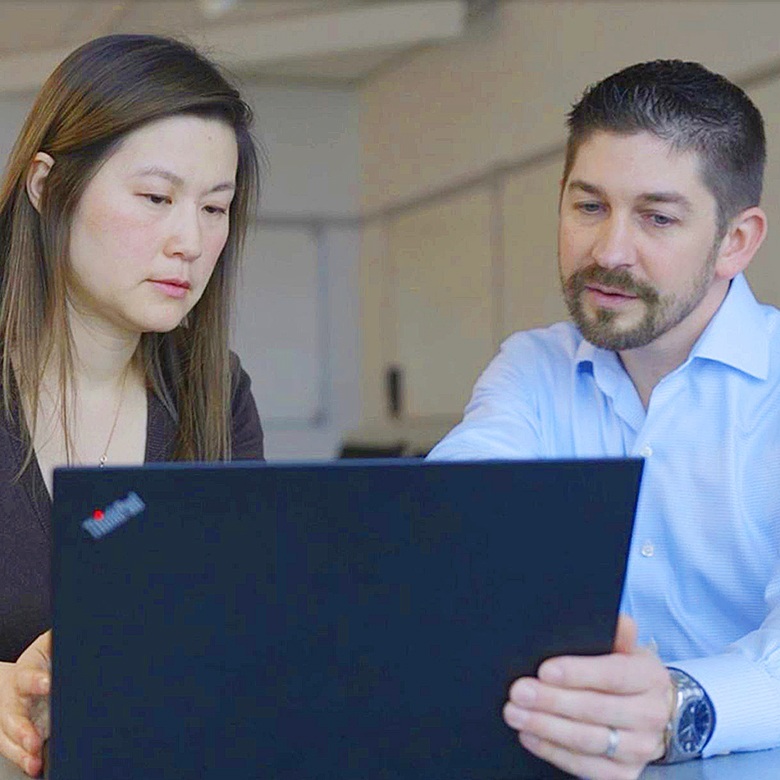 Accelerate your startup with programs, space and mentorship from UBC’s venture accelerator. Advance your career with in-class and online programs in project management, business analysis, agile, digital communications and marketing, and exam prep courses. 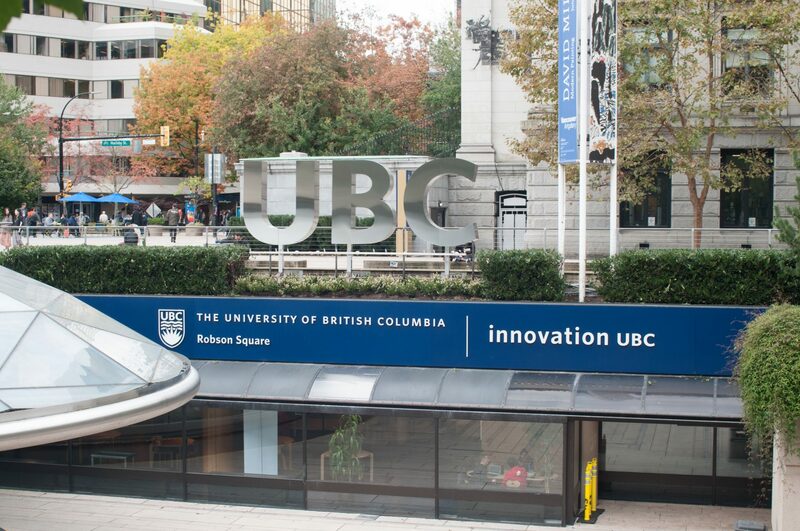 Discover how UBC can be part of your innovation story by connecting with us at our Robson Square hub. Since 2001, UBC Robson Square has connected our Point Grey campus with Vancouver’s vibrant downtown core. 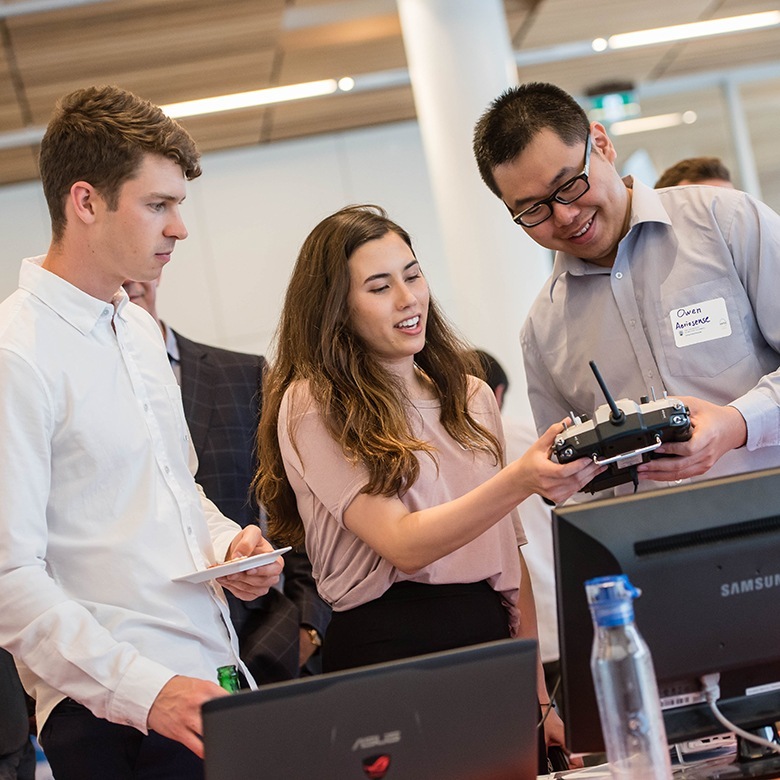 Through our history presenting educational programming for the UBC Sauder School of Business, UBC Extended Learning, Peter A. Allard School of Law and others we’ve created a facility that now provides space for remarkable events and experiences across all sectors. Leaders in business, government and our community rely on our flexible facilities with full-service support for conferences, meetings and seminars. Events held in our meeting rooms, reception spaces, computer lab and theatre connect people, encourage the exchange of ideas, and open minds. Follow us on Twitter for updated building hours.